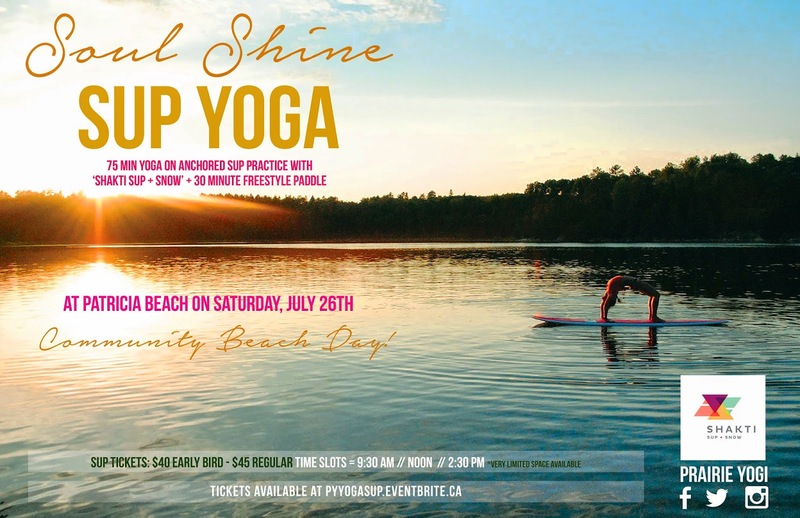 Let your soul shine on Saturday, July 26th at Patricia Beach as we bring together yoga, community + SUP. 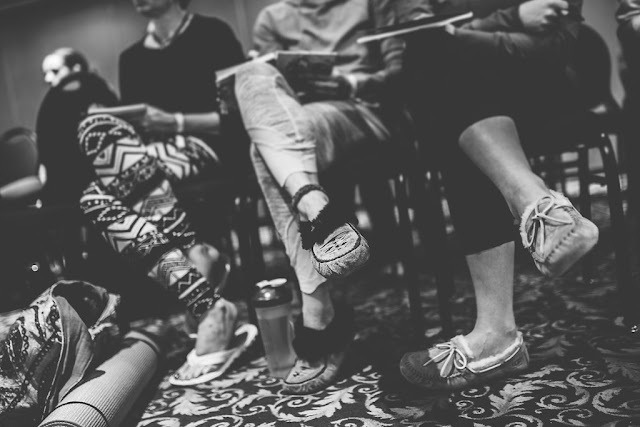 This dynamic 90min workshop with Shakti SUP + Snow's Ashley Bourgeois will bring your practice from the beach to the board - no experience necessary. Make a day of it! Bring a friend, pack a snack and hang with us at the beach before/after your stand up paddle board workshop. **Space is extremely limited - get your ticket asap! Curious about what to expect? 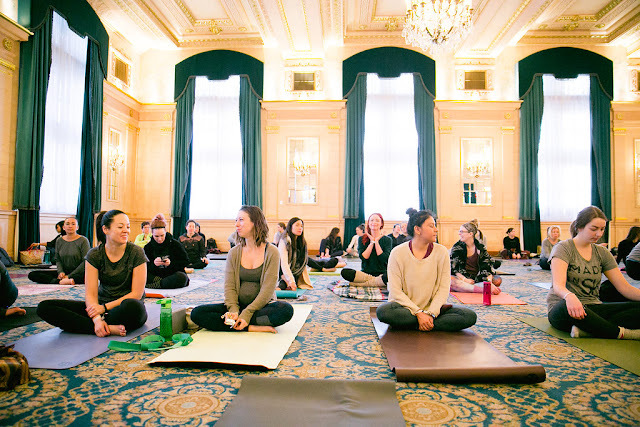 Read about last year's yoga + SUP event.